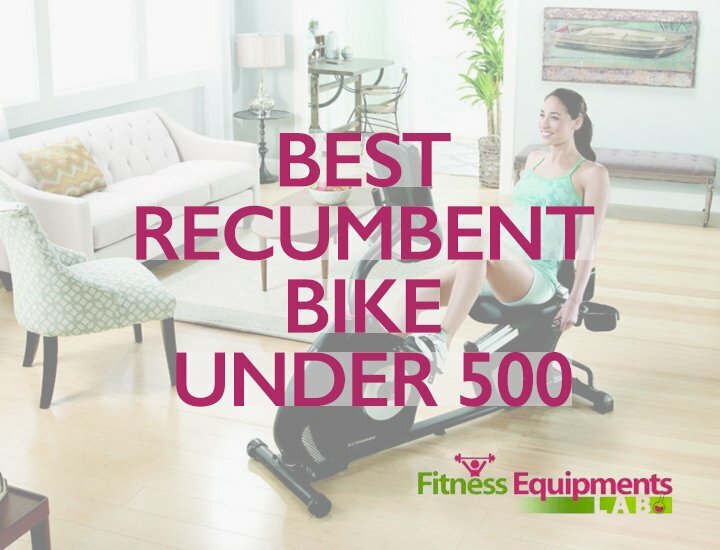 For every fitness conscious person, getting a top indoor recumbent bike is like a dream. But to be honest, most of the good bikes in this genre cost more than 500 or even 1000 dollars. 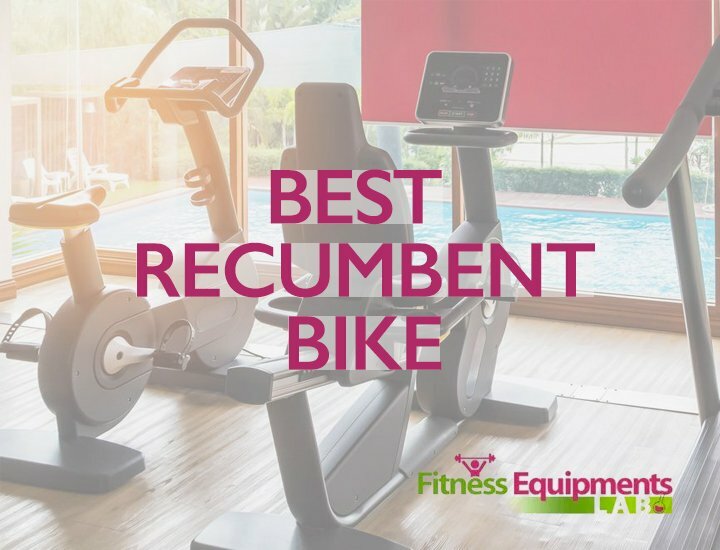 But you’ll be happy to know that there is one recumbent bike brand that offers such exercise machines within reasonable price. 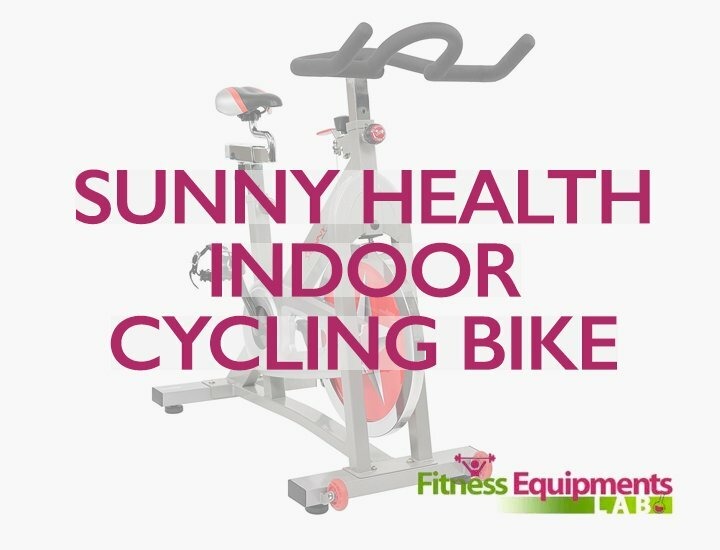 Mercy Foldable Exercise Bike is the perfect “Budget Bike” if you are looking for competent workout balanced with helpful features and benefits. 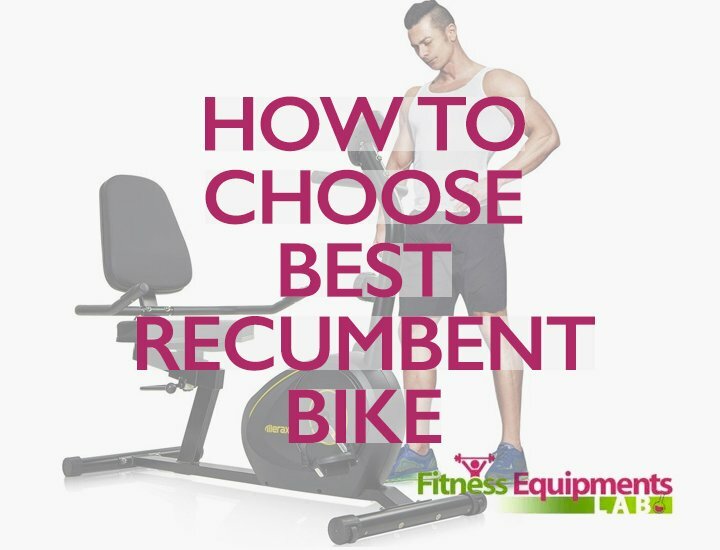 Let us discuss the advantages and features that this recumbent bike holds for the users. The manufacturers took the simplest of routes while designing this machine. It’s got 14 Gauge steel.You’ll find that it has glossy finish just to provide the elegant touch. 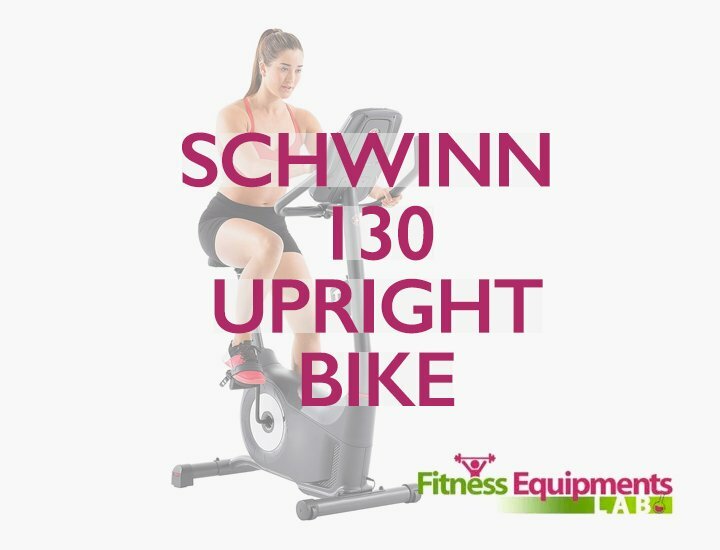 The machine is sturdy and at the same time lightweight. 38lbs. 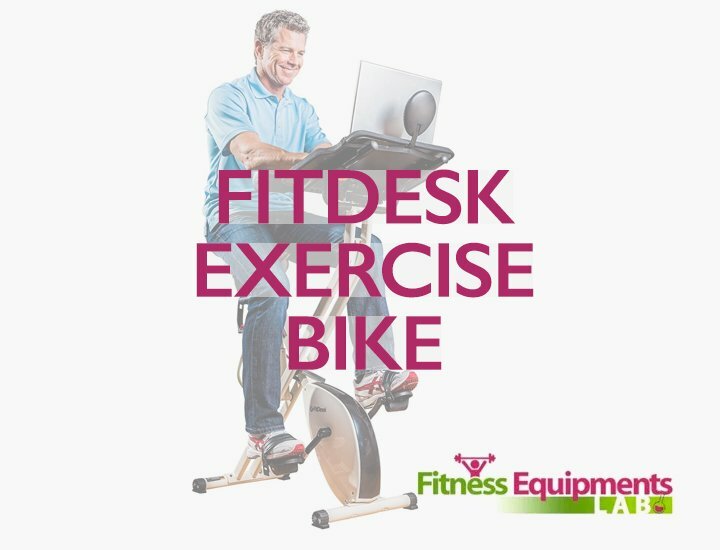 of weight makes it easy for you to carry Mercy Fold able Exercise Bike. It has an adjustable seat. You can use this machine with your family members. The vertically adjustable seat is cushioned as well. This is especially useful for people going through back pain. The handlebars are cushioned. You can have a stronger grip without worrying for slip ups or blisters on your hands. Exercises have just become more comfortable. 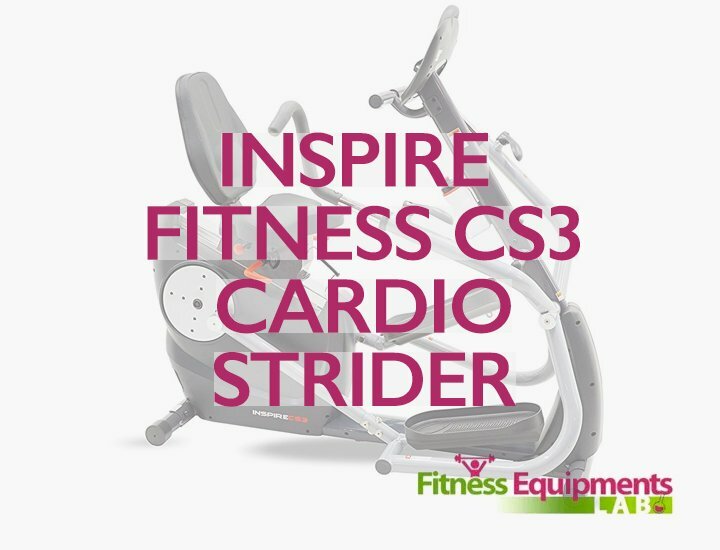 All things considered, it is a decent tool to have for an effective cardiovascular workout. Like many other Budget Exercise Bikes, Foldable Exercise Bike from Mercy follows magnetic resistance system. It has as many as 8 levels from beginner to expert. So, if you are a beginner, it is a perfect machine for you to get acquainted with. It is good for short workouts in higher levels. So, athletes can benefit from it. But if you are thinking of a 2-hour workout on this machine, it is not a good choice for the job. To adjust the resistance, you can use the tension knob. Just turn the knob towards left or right for your desired resistance. It can be problematic for the device after continuous use. The display monitor this model uses is a fancy one. It will show you distance count, time, speed and calorie options. Frankly, these are the things necessary for your daily workout. You can set your daily goals with this machine as well. The console is simple to operate and you’ll find it easy to switch between different metrics. It is self-powered and runs on batteries which are easy to find and switch to new ones when they are not working. 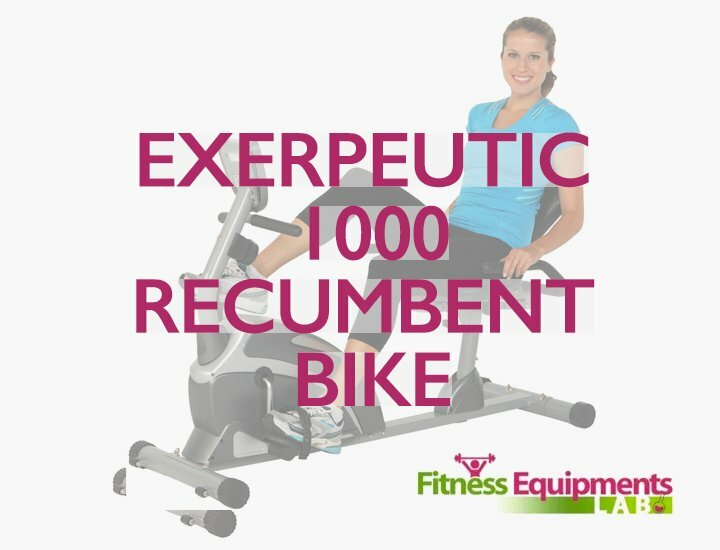 The Mercy Foldable Recumbent Bike boasts of a magnetic resistance. Magnetic resistance doesn’t need electrical parts to run. That makes the recumbent bike less prone to malfunctions. Furthermore, the bike is quiet due to the cycling motion not making any sound. People can exercise in an indoor environment and watch movies or TV shows side by side. ou can guess the feature by the name. It is supremely portable and fold able bike. 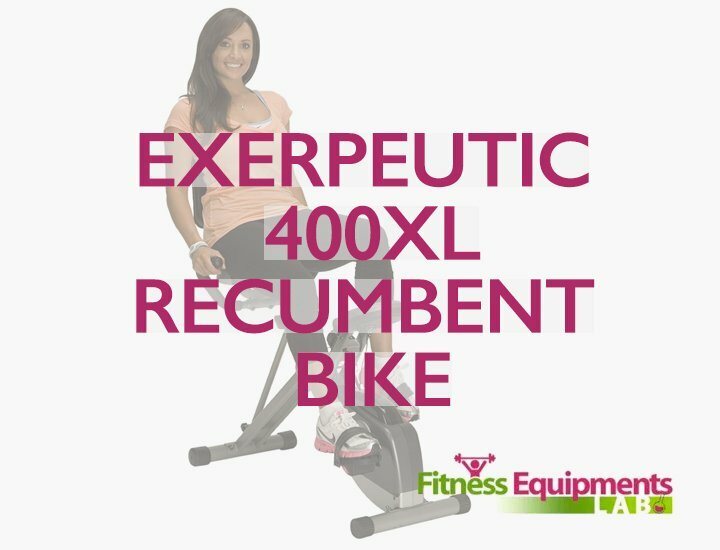 When you are ready for an exercise, you can simply open up the Mercy Fold able Recumbent Bike. It doesn’t take up much footprint when in use. Similarly, when you are done with your routine, just fold the bike. You can stack it against your walls or push it back beneath your bed for easy storage. Instruction manual is hard to interpret. High density foam padded seat and height adjustment. Easy to read computer screen displays speed. Innovative frame design folds up for easy storage. Counter weighted pedals with adjustable foot straps. Q.How long should I use this bike for? A.Let’s say you are using this bike twice per day. If your resistance level is 5 or 6, you can use Mercy Fold able Recumbent Bike for 10 to 12 minutes for per session. Q.How to negate the “Clicking Noise” that I have? A.Here’s what I did to combat the issue: You need to grab a screwdriver and tighten your pedals’ screws. You’ll notice the noise gone. Q.Does the bike hold in times of intense pedaling? A.I pedal fast when I use mine. The key to stability here is the seat adjustment of yours. Just tighten the knob on the seat and adjust it to the correct position then you are fine. 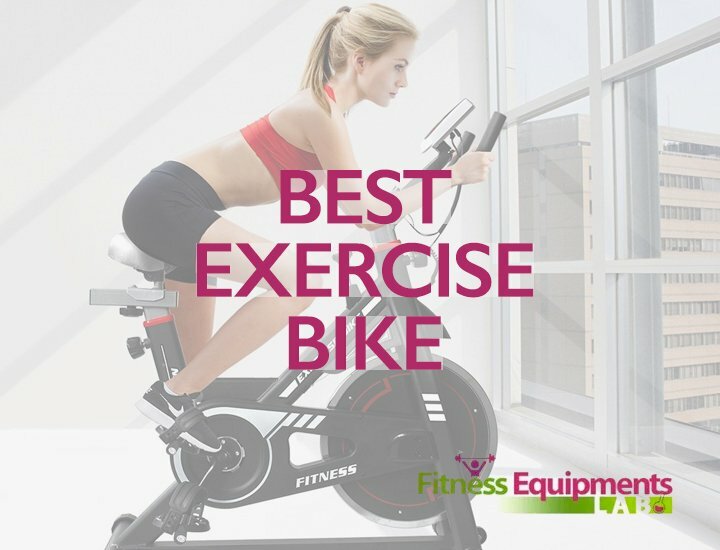 If you are using the stationary bike for the first time, this exercise bike is a definite recommendation. 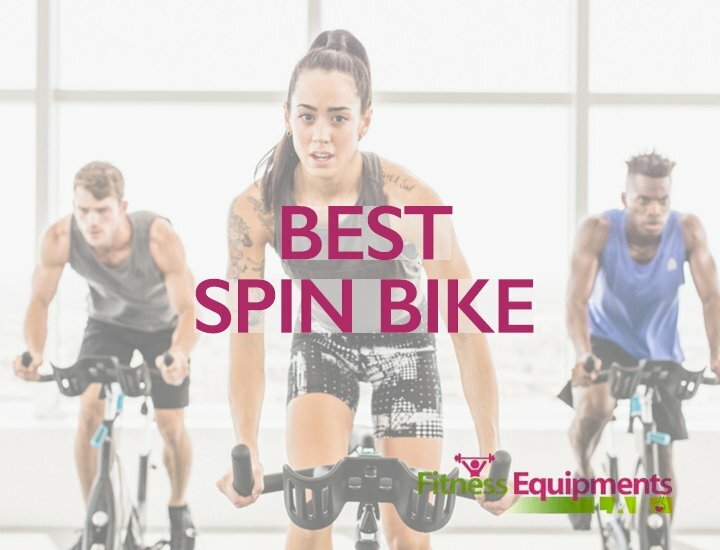 This is a perfect mid-range bike with support for the beginners. 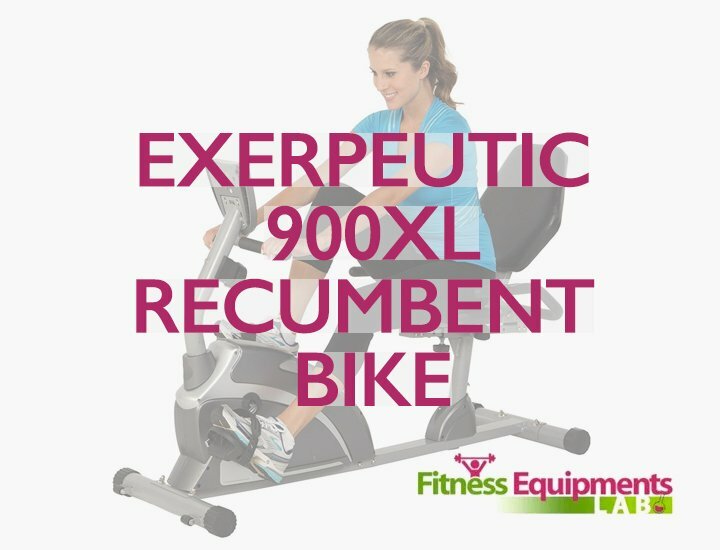 I can put it in the same league as Exerpeutic 1200 or some other top models available on the market. 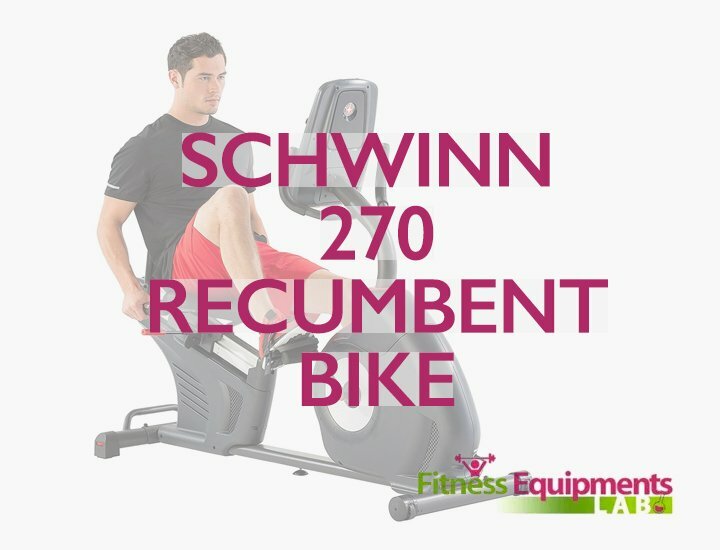 Despite having some drawbacks, you can expect to burn off 200 to 1000 units of calorie under an hour using this machine. Mercy Foldable Exercise Bike comes with an impressive 3-year warranty too.